Ball-Pythons.net - Take a look at lots of nice snakes, lizards and other reptiles that a member photographed while at the Phoenix Reptile Expo, as well as the nine new ball pythons that they picked up while there. Ball-Pythons.net - See lots of photos from the 2013 Phoenix Reptile Expo including ball pythons, boas, retics, carpet pythons and more. Ball-Pythons.net - Lots of photos that a member took at the Phoenix Reptile Expo, featuring mostly ball pythons but also including some other species of snakes. 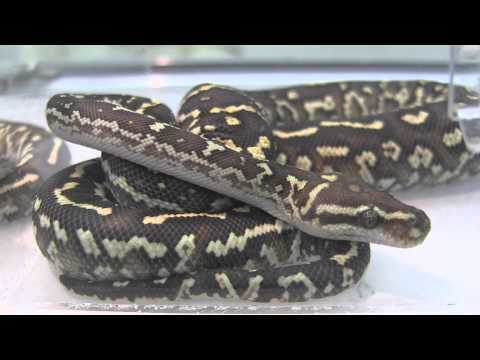 YouTube - LLL Reptile highlights some of the awesome animals that were at the Tucson Reptile Expo in this nice video.